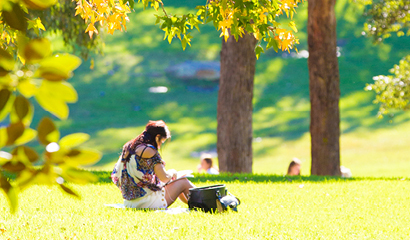 The Master of Research (MRes) is Macquarie University's two year (equivalent full-time) research training pathway program to a Doctor of Philosophy (PhD) or Master of Philosophy (MPhil). 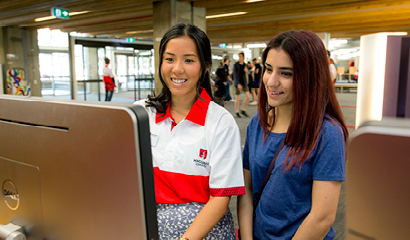 The two-year full-time Master of Research (MRes) program replaces most honours programs as the main pathway to a PhD at Macquarie University. The Master of Research equips students with intensive research preparation before beginning doctoral study. Consistent with the 'Bologna model', this program enables students to complete a PhD in three years. Macquarie is the first Australian university to align with international research training qualifications. Combining advanced disciplinary coursework and structured research training, the Master of Research program provides graduates with greater recognition for their academic progress, enhanced employment opportunities and pathways to further study overseas. The MRes program consists of 32 credit points in Year 1 and 32 credit points in Year 2. 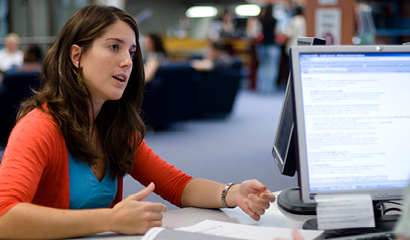 Students have access to a range of units from a variety of subject areas across the University. This allows the construction of a program relevant to your specific interests, subject to academic approval. Most international students must study full time, except in those cases where the student's visa sub-class permits them to undertake part-time studies. Candidates who successfully complete the requirements of Year 1 of the program and decide not to continue into Year 2 may be awarded a Bachelor of Philosophy (BPhil).